It’s a collection of eggs the Easter Bunny would be proud of! 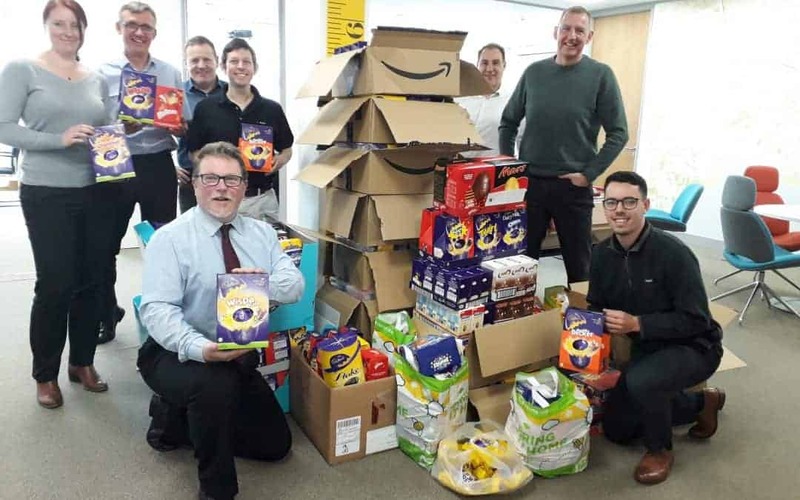 Amiri Construction chose The Murray Parish Trust as their Charity of the Year for 2019 and have plenty of fundraising initiatives planned for the next 12 months. 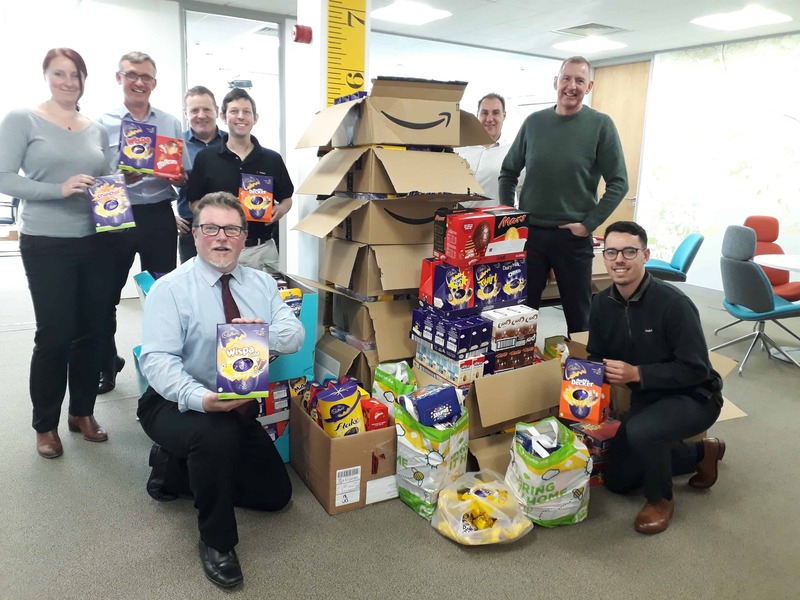 Amiri received hundreds of Easter Eggs from their customers and suppliers and our Head of Operations Sam Robson delivered the collection to Highclere Castle today! We would like to say a huge thank you to Amiri Construction and to all their staff, customers and suppliers who donated to this appeal. Thank you from all of us at The Murray Parish Trust.